Well most of you are possibly reading this at the coast or in some other remote location whilst on holiday. I recently repacked the garage which had become rather untidy after a year of going in and out and not putting everything back. Whilst tidying and sorting I checked the state of my camping gear which is kept together on a metal rack . Key to a succesful weekend of camping is having the right gear and knowing how to use it. With these essential items a weekend away will be a winner. A good dufffel bag is key to travel, look for one made of heavy duty nylon,with double stitching and a decent zipper – I prefer the K Way bags from Cape Union Mart as they are well priced and durable. My tent is a Campmaster which is easy to set up and comfortable for two adults and has space for the luggage, its lightweight and does not take up much space when packed in it’s carry bag.My Engel Fridge is around 15 years old and has never let me down ,solidly constructed with a protective bag bag it’s my fridge of choice ,its easy to secure and move around and easy to clean after a weekend away, I used it once on the Lebombo trail and it was adequate for three people travelling for 4 nights. A good two plate camp stove is critical,Alva and Cadac are robust and have spares readily available. These stoves offer the ability to cook quickly and having two plates means you can cook two items at the same time. 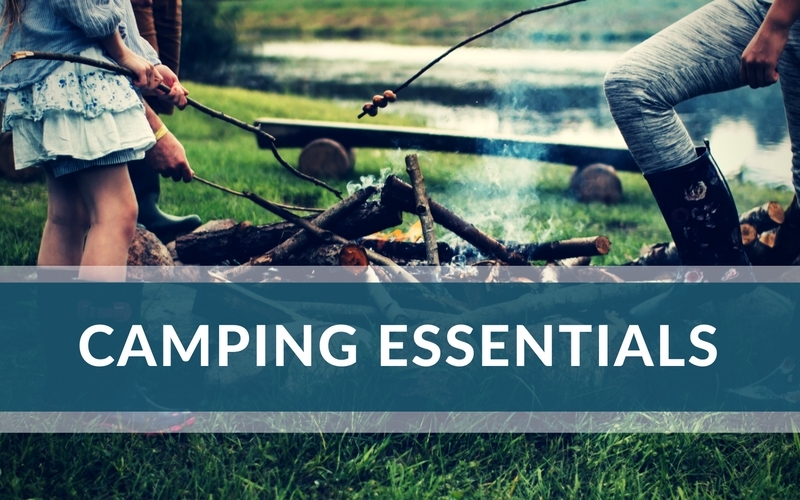 Camp chairs and a table are a must my table rolls up into a small bag and takes up minimal space,the camp chairs each fit into a bag,look for robust chairs that can take at least 120kg as you never know who may sit on them if you are doing something else. For additional lighting on the move I keep a Petzl Headlamp in my cubbyhole but recently acquire a hat with two unobtrusive LED Lamps,I have yet to use it but can’t wait to try it out. Obviously there is the catering trommel but that can be personal and generally tailored to one’s needs and cooking style,some opt for a minimalistic approach and other tend to overdo it,but then as I said it’s personal.